Providing garage door repair and installation of spring, openers and custom garage doors in Westland, Livonia and Oakland county areas. 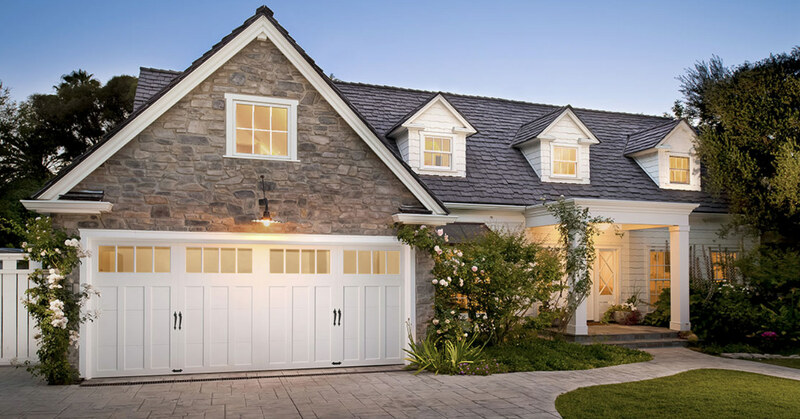 Offering custom garage door selections and the best in quality garage door openers (Liftmaster, Chamberlain), the Garage Door Pros provide full service installation services. Weather you looking for a Wood, Steal, or insulated garage door we can help you out. With customizable colors, patterns, and hardware options, you can add windows, handles, or hinges. If your unsure of which style of garage door or size you need, give us a call and we will help with the selection process. Once we have all the details we can get that garage door ordered and installed for you. Making the whole process as easy as possible is our top priority. 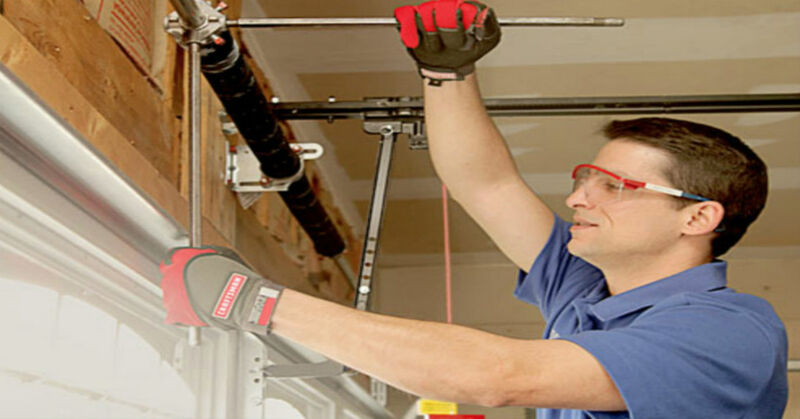 Garage door spring and opener repairs are often times unpredictable. One day they are working as normal and the next thing you know your garage door wont open. We understand this can be frustrating. Which is why we strive to provide same day availability. Helping home owners get back up and running as fast as possible . If your garage door opener is broke, you may only need a repair. Some times replacement parts are a more cost effect option. We will inspect and provide you with all available option. Its important to note, when it comes to springs we recommend replacing both. Usually when one spring brakes the other is soon to follow.